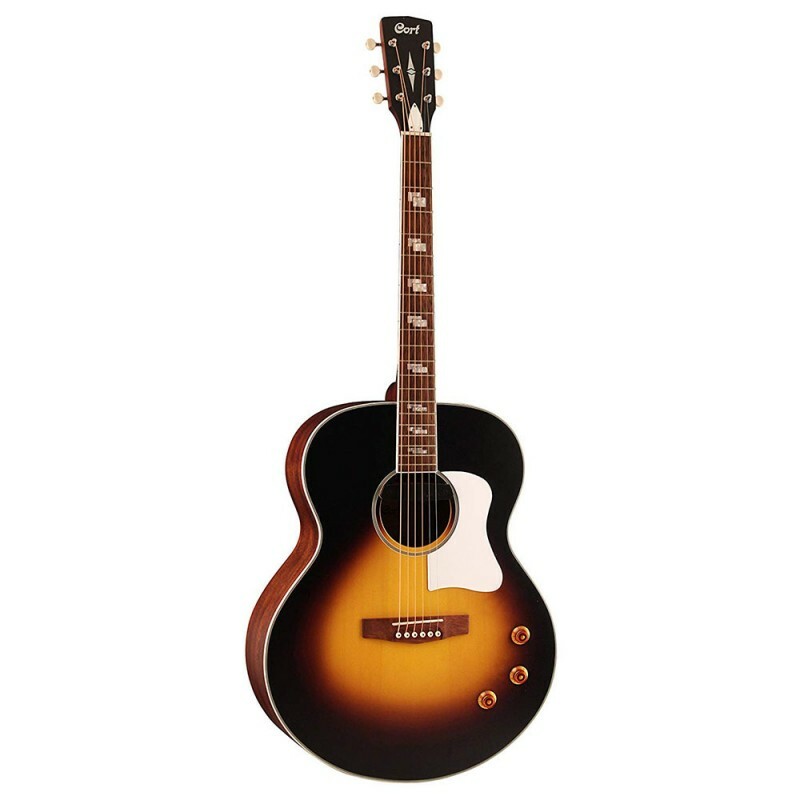 The CJ-Retro is a Jumbo-sized acoustic-electric with a huge sound and a cool retro look. Featuring the classic jumbo body with Spruce top and Mahogany back and sides, Fishman electronics with magnetic humbucker and top-mounted controls, and tasteful retro appointments, the CJ-Retro is the perfect acoustic-electric for musicians looking for a big acoustic sound and a snazzy look. Yamaha PAC112J Electric GuitarFeatures a solid alder body and maple neck with rosewood fingerboard, making it a guitar that sounds great and is easy to play. Single-coil pickups in the neck and center position combine with a bridge humbucker to give you a vast array of tonal possibilities. Vintage-s..